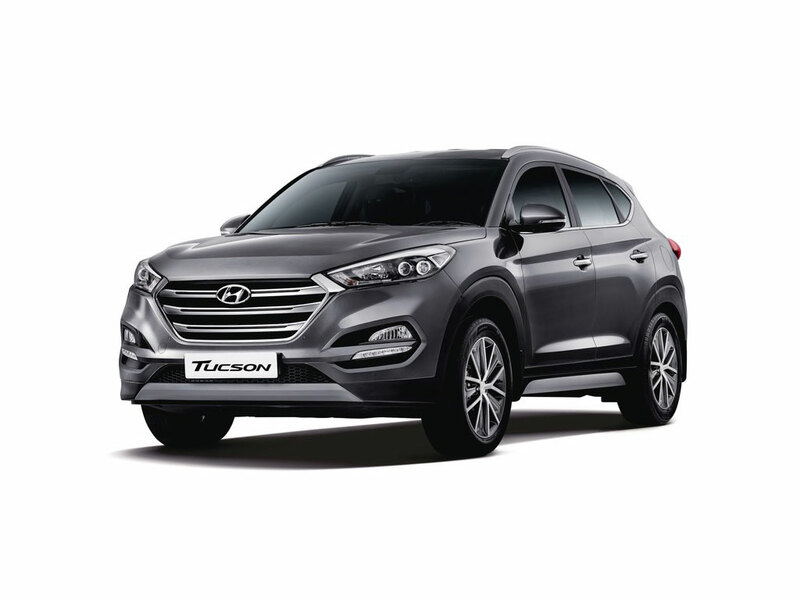 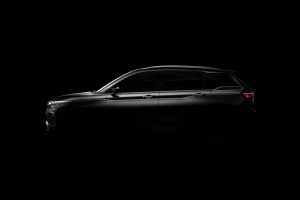 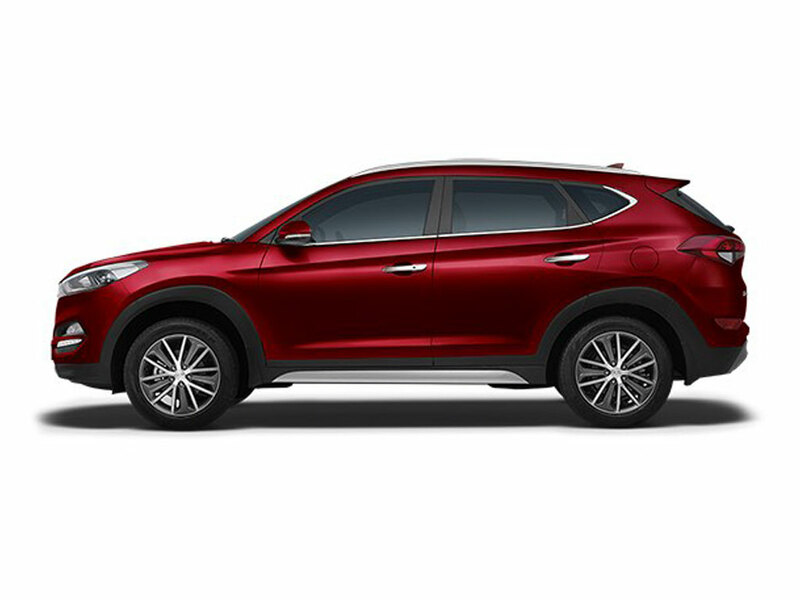 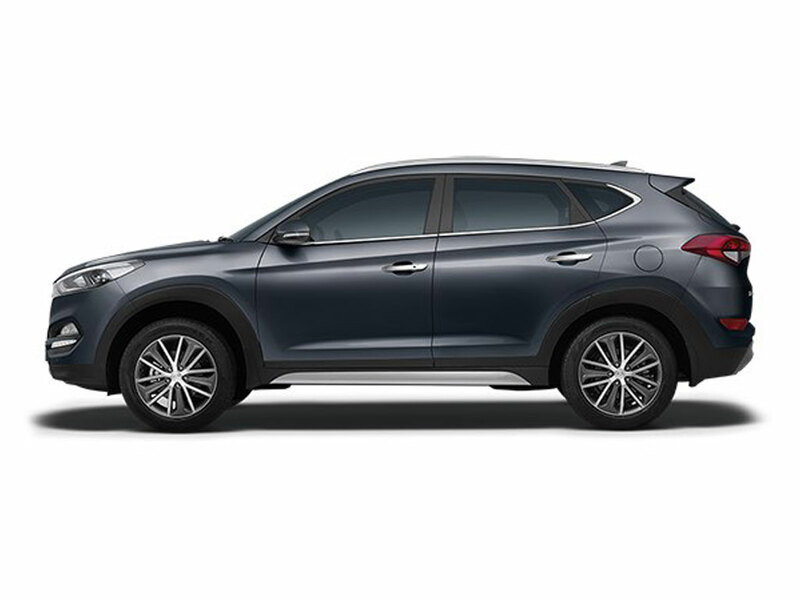 The Hyundai Tucson is a mid-size SUV which is positioned between the Creta and the Santa Fe. The Tucson was one of the first Hyundai cars on offer in India which was later discontinued. 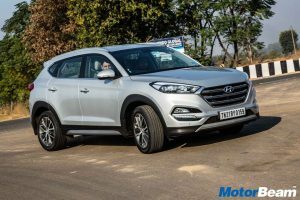 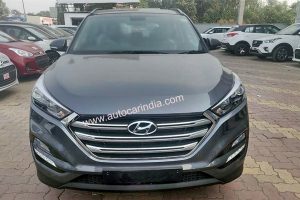 Now the latest generation Hyundai Tucson has been launched in India after skipping a couple of generations. 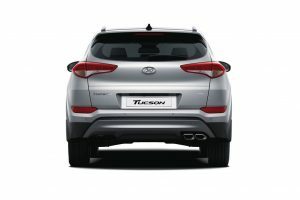 The Hyundai Tucson is offered with both petrol and diesel engine options. 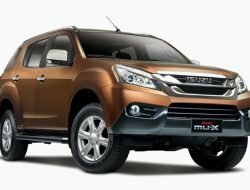 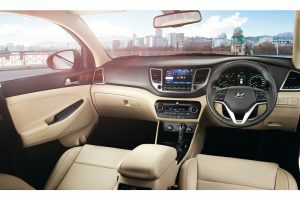 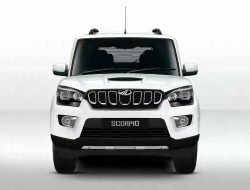 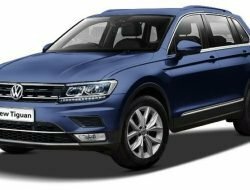 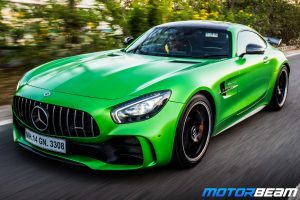 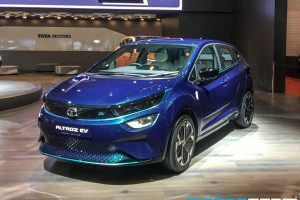 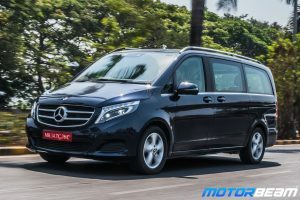 It comes with a 2.0-litre petrol and 2.0-litre diesel engine both mated to a 6-speed manual or 6-speed automatic transmission. 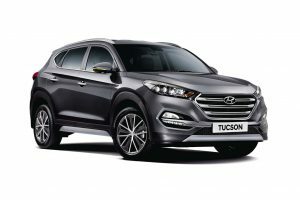 Some of the key features of the Hyundai Tucson include 8.0-inch infotainment system, smart tail gate, electric parking brake, power adjustable seats, etc. 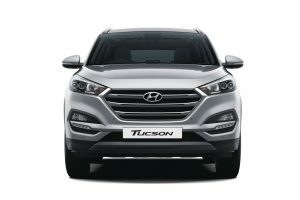 Hyundai Tucson is sold in the following colours in India. 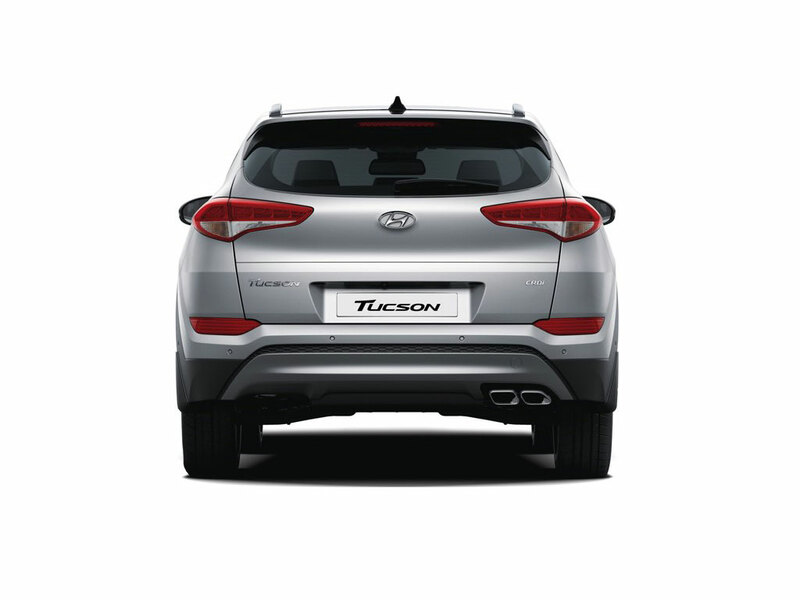 The Hyundai Tucson is a feature packed SUV loaded with some segment first features. 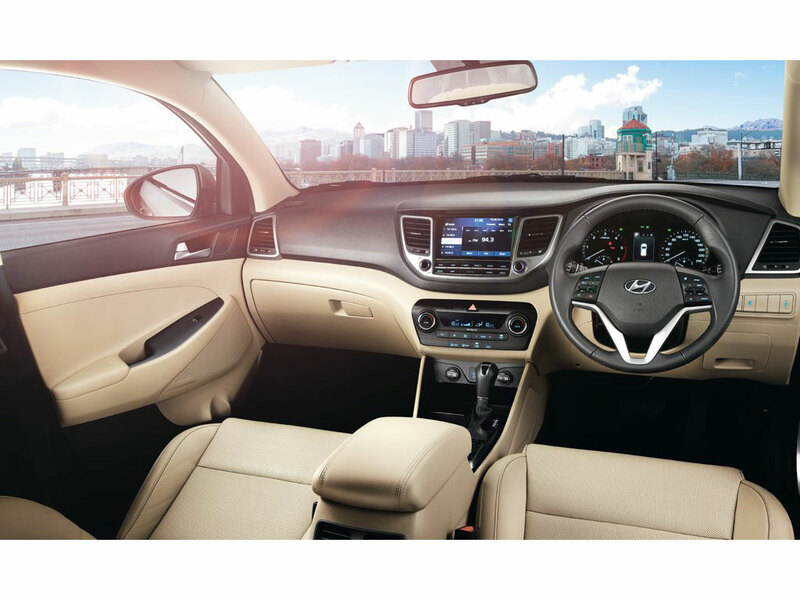 It comes with a stylish design language and neat interior details. 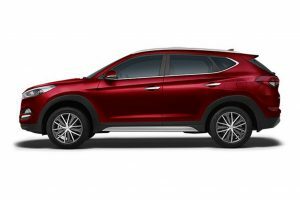 The Korean mid-size SUV comes with three variants and five colour options. 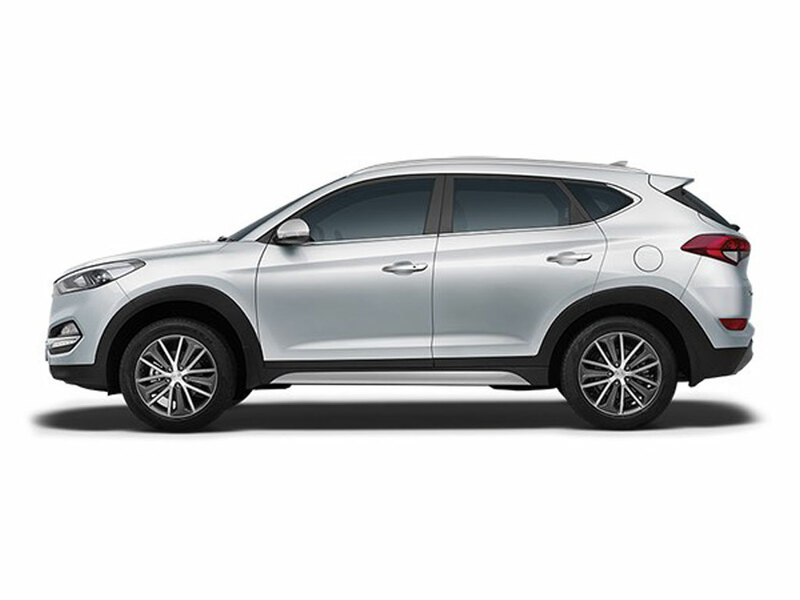 The Hyundai Tucson competes with the Mahindra XUV500 and the Honda CR-V.